New Valspar rainbow-inspired chip rack featuring 580 shades that focus on tried-and-true colors, which offers flowing blocks of bright, muted, and neutral shades arranged in recognizable color families. If you are a Color Confident Consumer these are the colors for you! 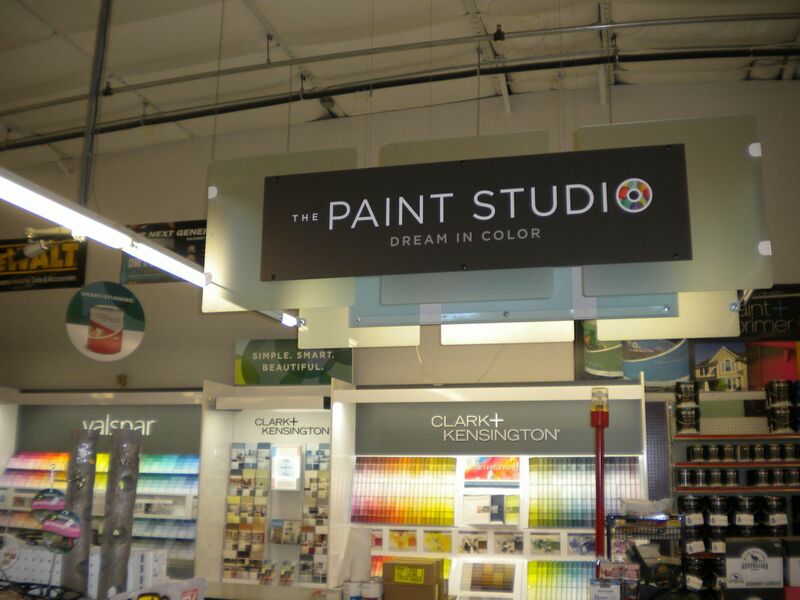 Fleet and Farm Supply's new Paint Studio featuring Valspar and Clark and Kensington paints. 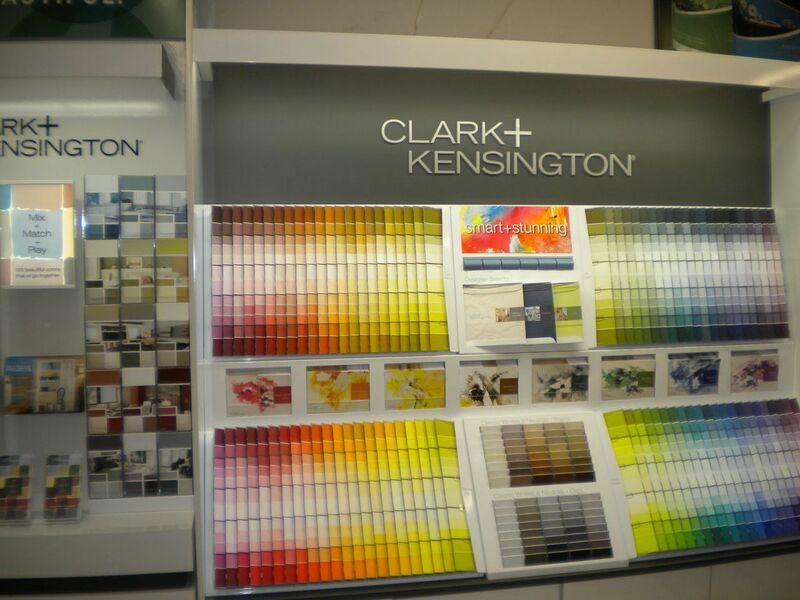 New Clark and Kensington paint chip collection features color quadrants that make finding the right color easier. 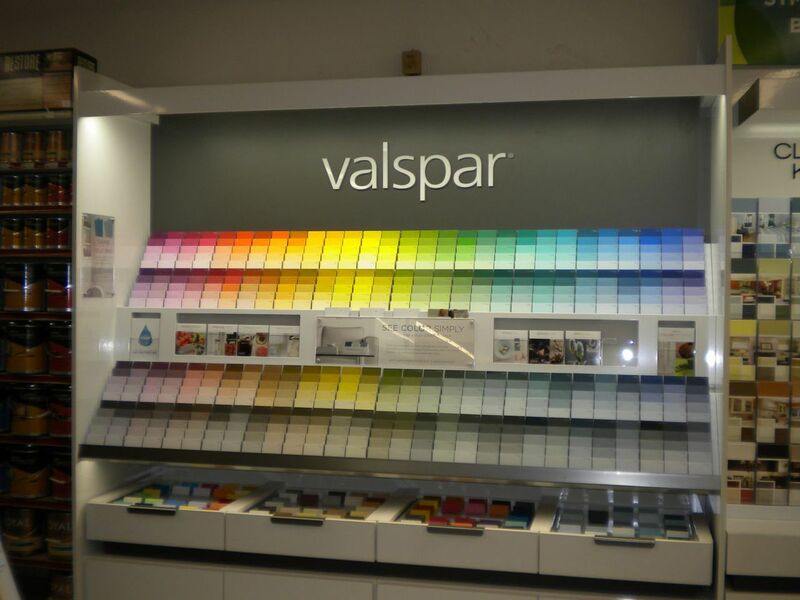 Our new display features 1,136 colors divided out into warm and cool, and muted and bright, which helps minimize your anxiety about finding the right color! 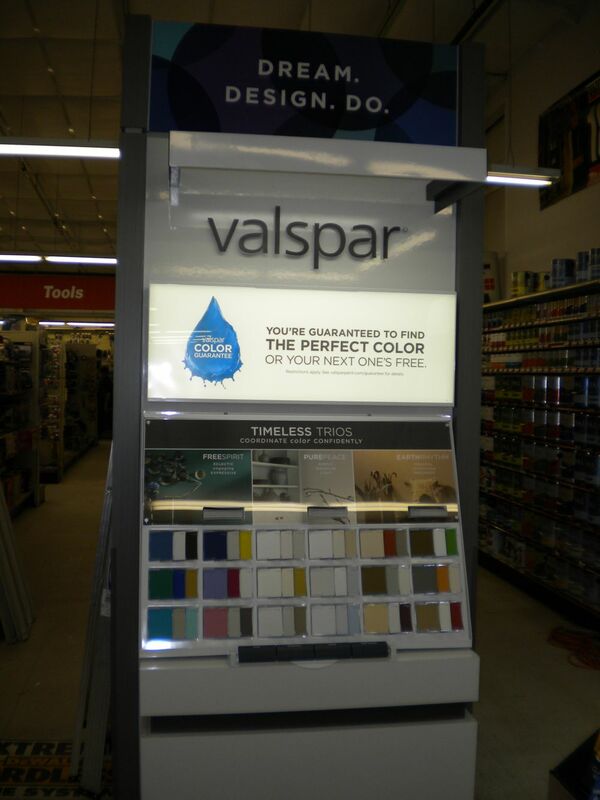 New Valspar "Timeless Trios" color boutique features three contemporary style-inspired themes. For all of you color anxious shoppers out there this rack offers 54 additional colors curated into expertly coordinated, easy to shop color trios! Fleet & Farm Supply Ace Hardware is a local store that offers a vast range of farm and hardware supplies, from work clothing to auto parts to building supplies. We work hard to meet the needs of our clientele, so if you're not sure exactly what you require for your project, we're happy to help. Visit us in Fairmont, MN today for all your hardware supplies. We take pride in making sure people in southern Minnesota and northern Iowa have the top-quality products they need to tackle any job! As a local business that has been in Fairmont for over 50 years, our aim is, and always has been, to provide members of our community with premium products that will stand the test of time. Fleet & Farm Supply Ace Hardware is a locally owned and operated business that was established more than five decades ago. We have stayed in business for so long because our store is committed to serving and helping our local community with quality products and service. Our store stocks all of the hardware supplies, farm supplies, work clothing, and everything else that contractors, farmers, homeowners, and others need! With us, you will always be buying the best. And if you have questions, our helpful staff is ready to put their expertise at your disposal. For more info, please contact us in Fairmont today. We look forward to serving you! 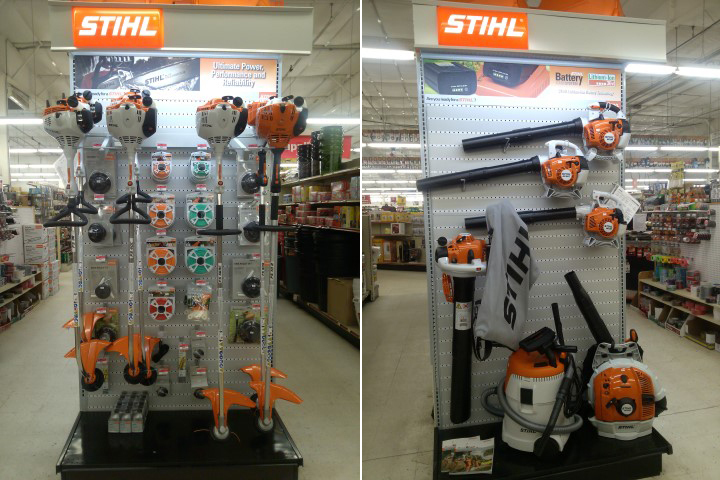 Monday - Friday: 7:30 a.m. to 8:00 p.m.
We're hosting an open house for Stihl on April 24-25. You will love the slip-on convenience and comfort, the ease of cleaning and secure traction. New arrivals for Lazy One including infant, kids, and adult loungewear. 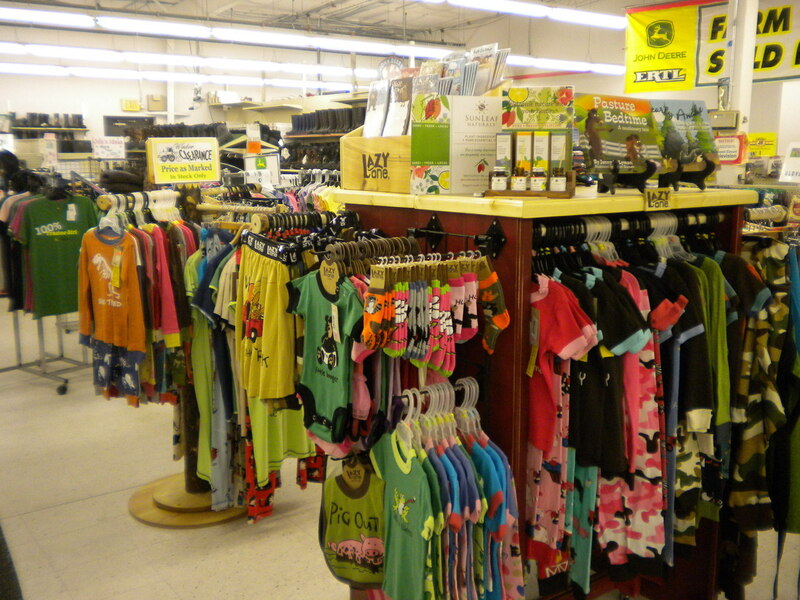 Come in to check out our loungewear and the many other Lazy One items we carry!